A seedling drawn on a piece of paper. Nippon Ichi Software has launched a new title teaser website. 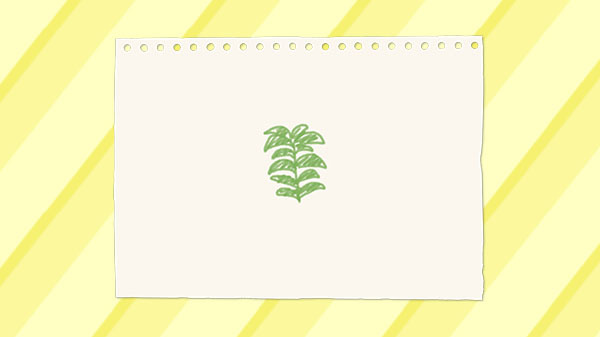 The website features a seedling drawn on a piece of paper. Update 02/12/19 at 4:12 a.m.: Nippon Ichi Software has announced Jinrui no Minasama he, or To All of Mankind, for PlayStation 4 and Switch. Read more here.